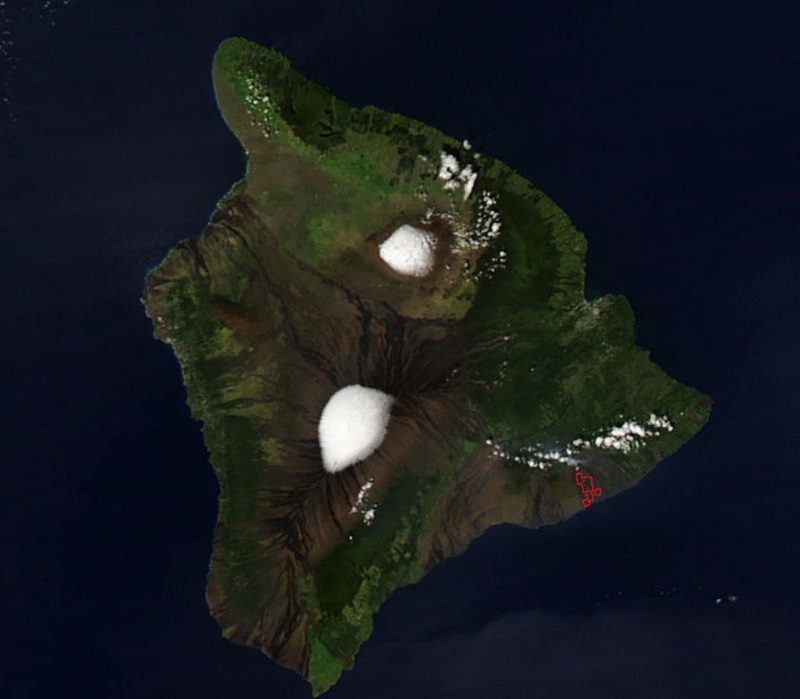 Once the playground of Hawaiian royalty, including King Kamehameha I, the Kohala Coast is the Big Island's most sought after location. 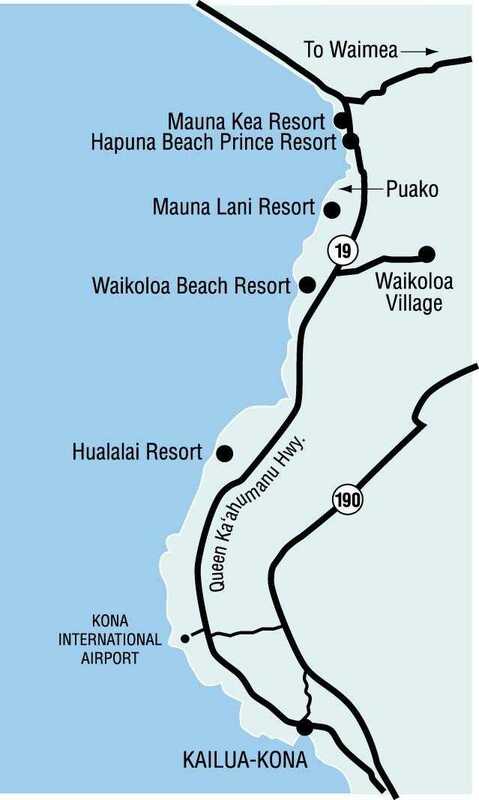 Renowned for its pristine beaches, unique landscape, clear weather and luxury resorts, South Kohala is considered the Gold Coast of the island of Hawaii. 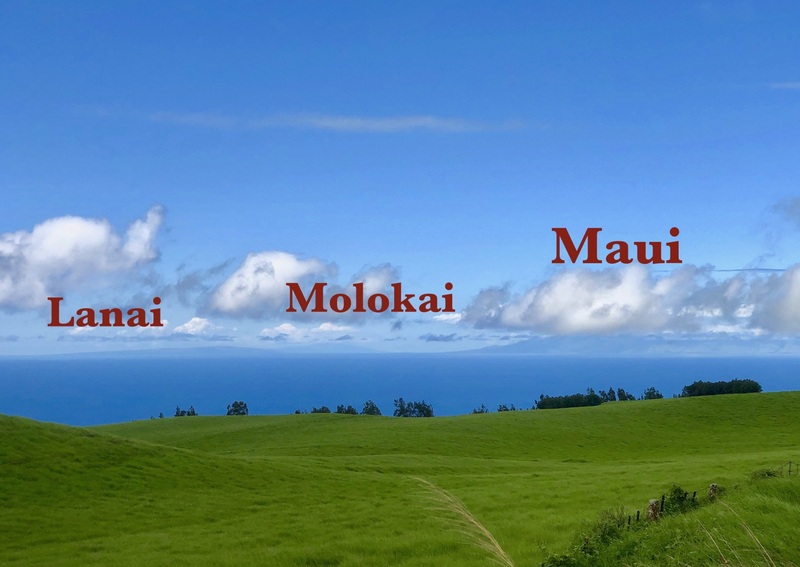 Guests of South Kohala Management will discover a true paradise that still remains relatively untouched by man — where the sun shines 350 days per year and there is always a new beach to explore. 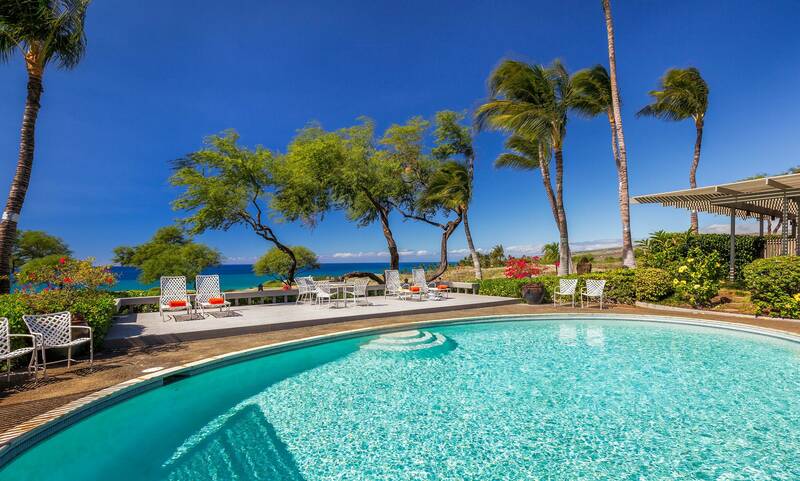 Come explore the stunning beauty and first-class accommodations that make the Kohala Coast an award-winning vacation destination. 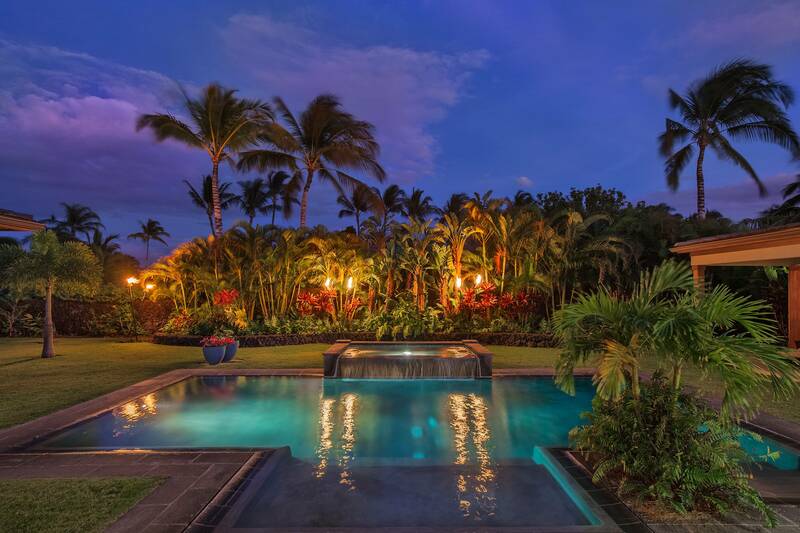 South Kohala Management is a locally owned and operated vacation rental company representing the largest collection of properties on the Kohala Coast. 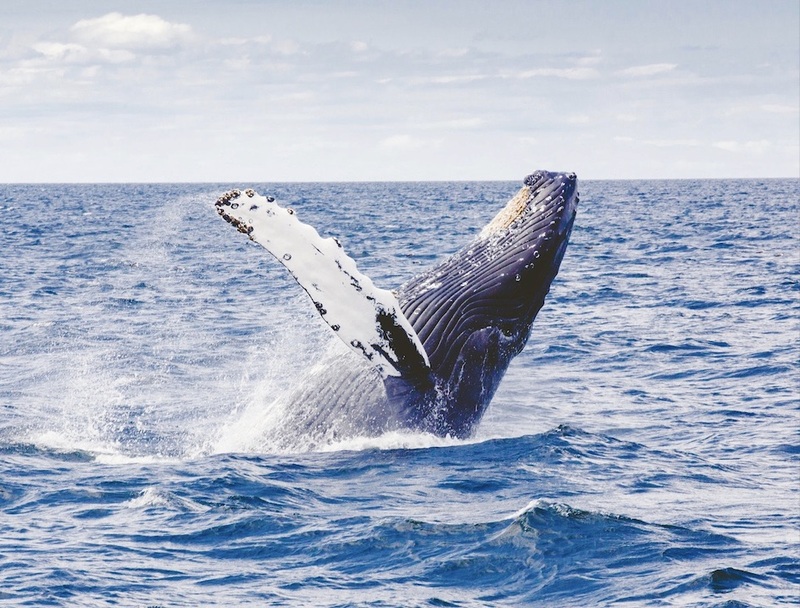 Our 100+ vacation rentals range from private luxury homes to affordable oceanfront condos. For over 35 years, our large team of seasoned professionals has delivered exceptional service to our guests and owners. Our wealth of experience ensures that you will find the right accommodations for your Big Island vacation. The Merrie Monarch Festival is a non-profit organization that honors the legacy left by King David Kalākaua. 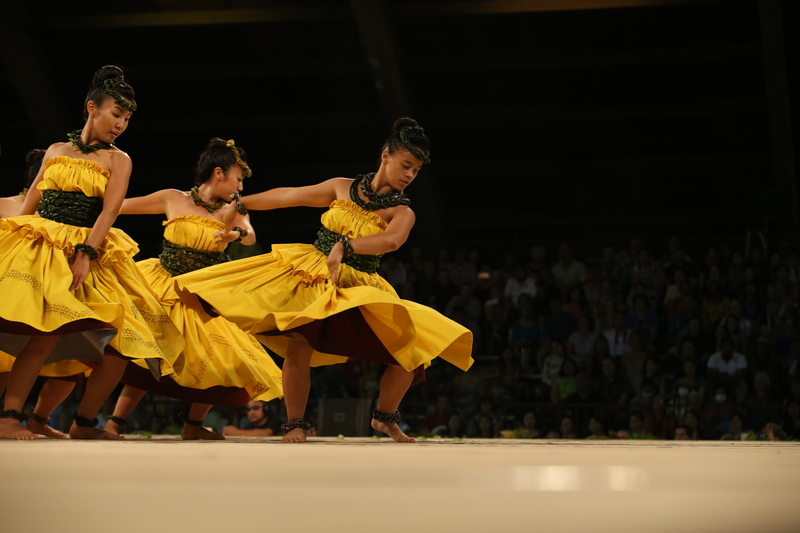 The week-long festival features an internationally acclaimed hula competition, arts fair, hula shows, and a grand parade through Hilo town. 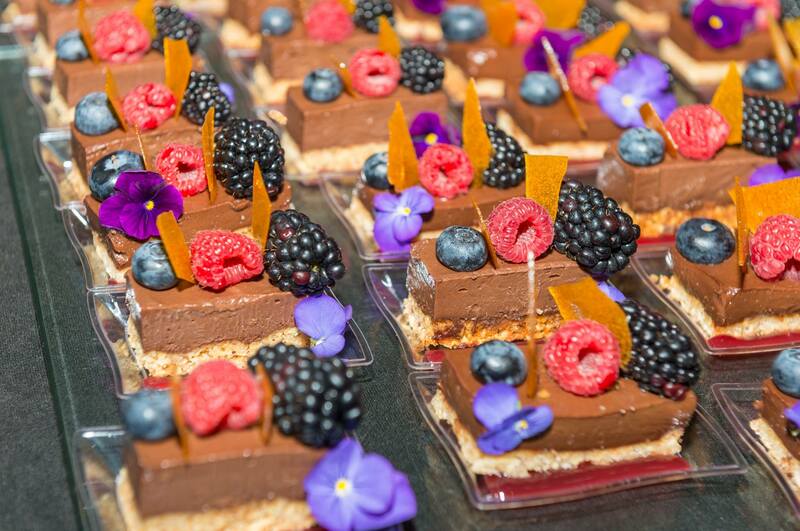 The Big Island Chocolate Festival is an annual fundraiser that benefits a number of local non-profit organizations. 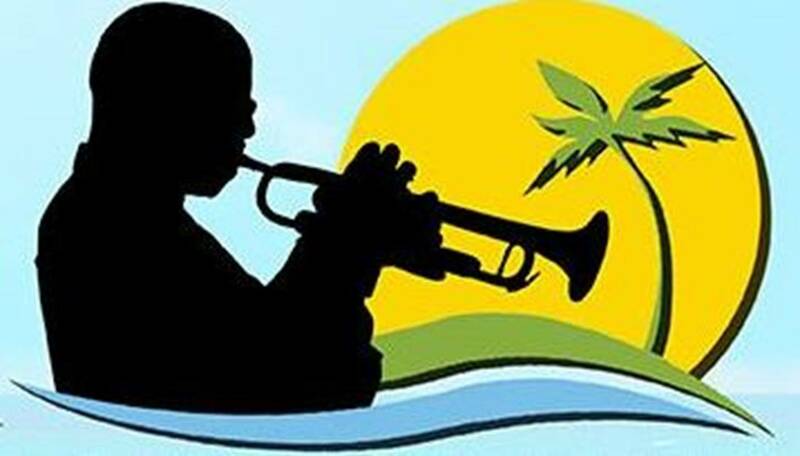 For the 8th year in a row, the Big Island Jazz & Blues Festival returns to Mauna Kea Beach Hotel to celebrate and honor jazz and blues music. Enjoy live entertainment by Grammy Award-winning musicians.